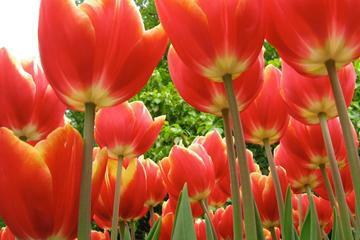 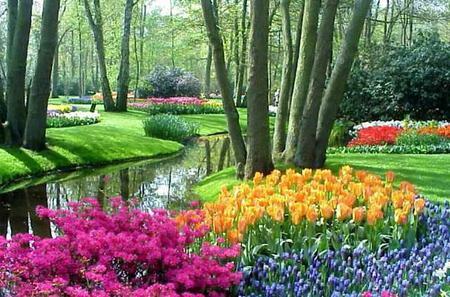 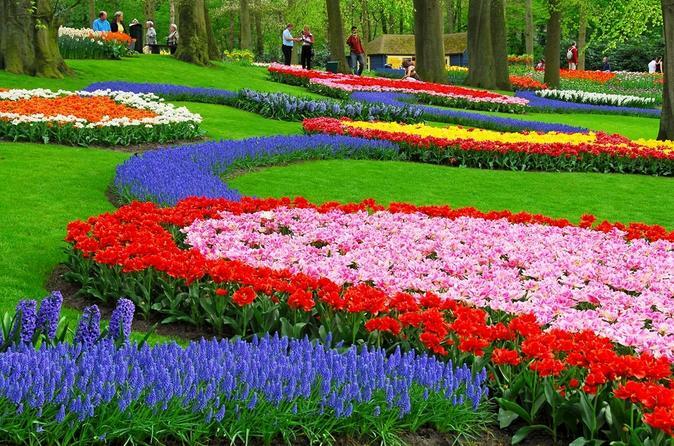 Netherlands is the land of tulips, and the Keukenhof Gardens are the horticultural pinnacle of tulip flower shows in April each year. 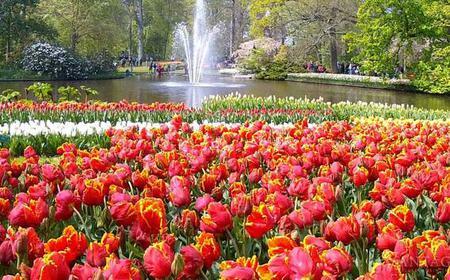 Netherlands is the land of tulips, and the Keukenhof Gardens are the horticultural pinnacle of tulip flower shows in April each year. 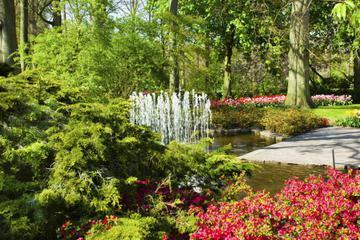 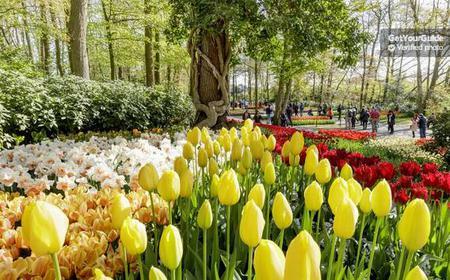 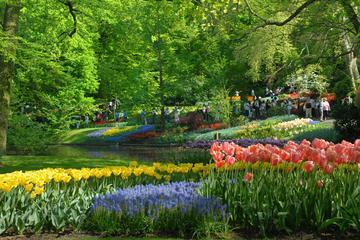 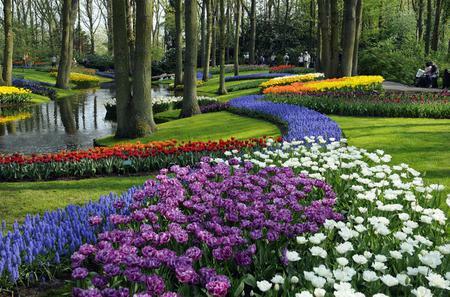 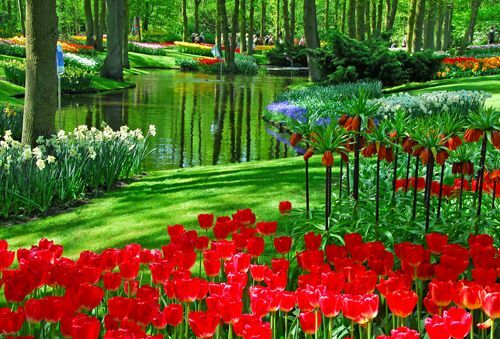 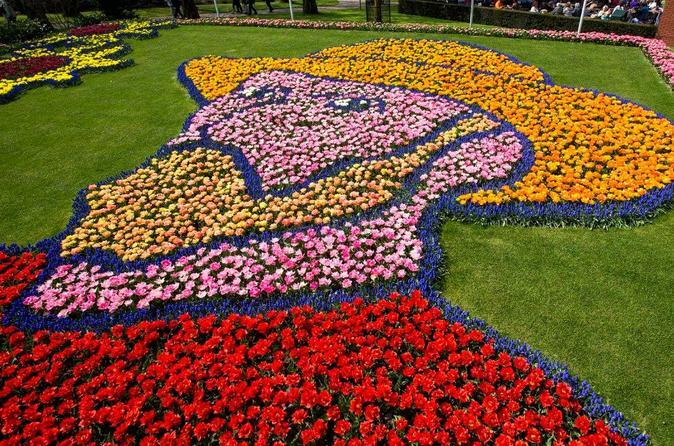 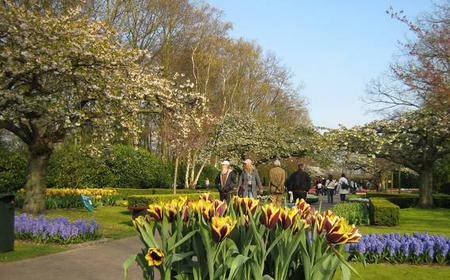 Located to the southwest of Amsterdam on 80 acres outside of the town of Lisse, the surreal gardens attract more than 800,000 visitors during annual bloom season from mid-March to mid-May. 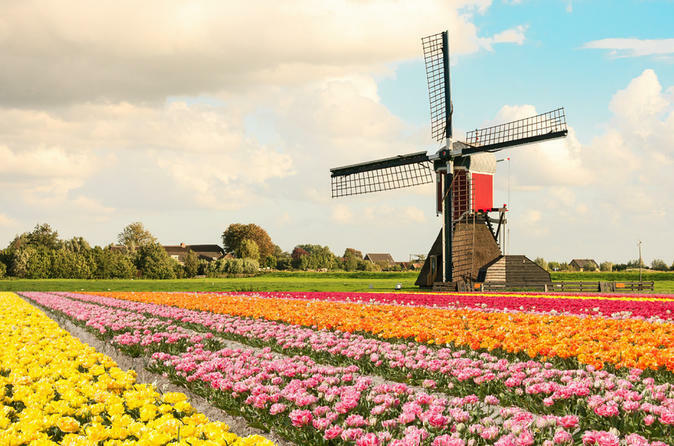 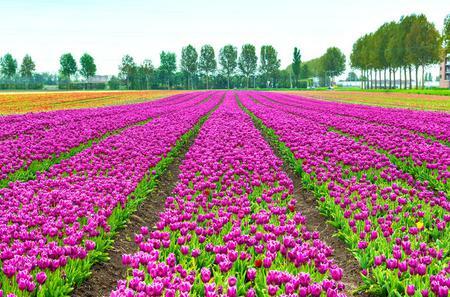 A short 40 minute ride away from Amsterdam, a day tour is perfect for exploring the entire area, which is uniformly carpeted with the bright colors of tulips, hyacinths, daffodils, and other bulbs. 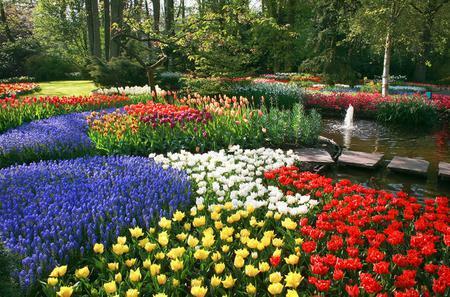 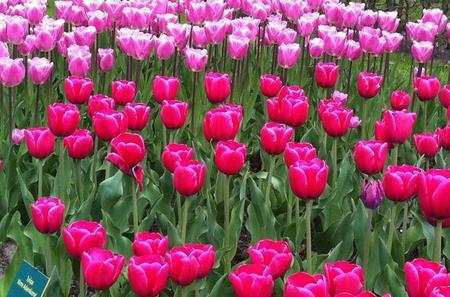 Nothing quite says spring like 7 million bulbs in front of you spread out as far as the eye can see!